[This book] was banned? 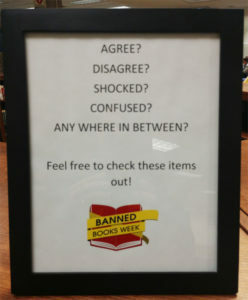 Find out why, and check out a Banned Book today! 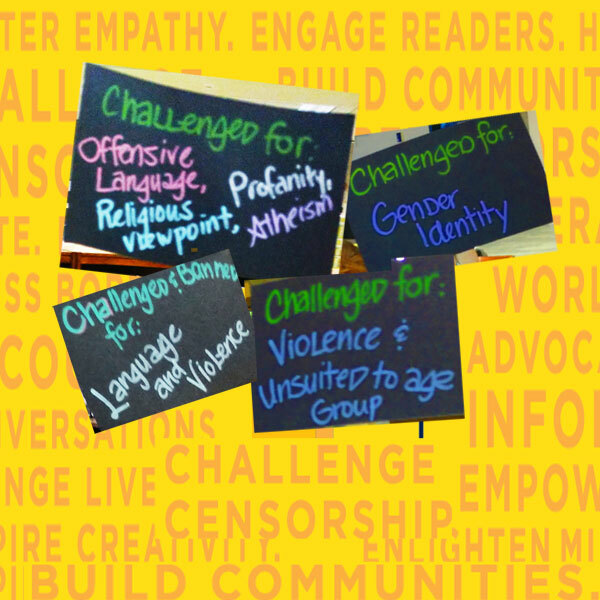 Many banned or challenged books are well-known. Many more have some surprising reasons. 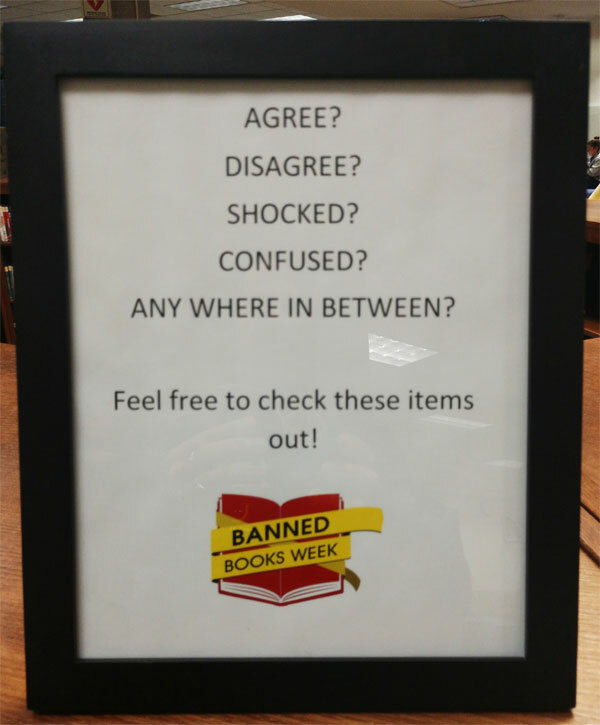 Please visit our Banned Books Display on the Main Floor, and check out a banned book from Milne any time of the year! Next story Plagiarism Workshop: Tuesday, October 2, 4:30-5:20pm. Sign up NOW! Previous story Coding and Programming Workshops! Starting September 28!